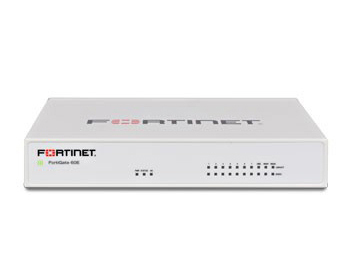 The FortiGate 20-50 series appliances deliver up to 2.5 Gbps of firewall throughput plus multiple, integrated 1 GE ports. This combination of performance, port density, and consolidated security offers an ideal platform for branch locations. 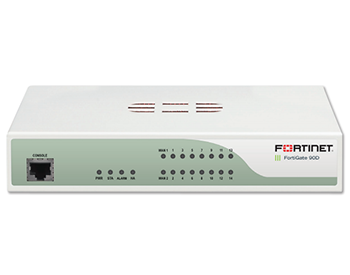 The new FortiGate 60E, powered by our latest SOC3 ASIC is now available! 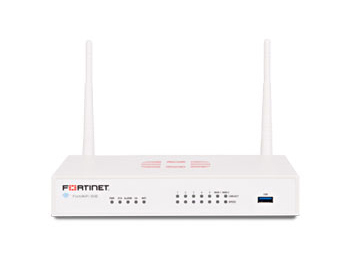 FortiGate 60-80 series appliances deliver up to 4 Gbps of firewall throughput, plus multiple, integrated 1 GE ports. This combination of performance, port density, and consolidated security features offers an ideal platform for small and medium businesses as well as distributed enterprises.